Technology is not the answer. It is also not the problem. What matters instead? Awareness, Engagement, and Wisdom. 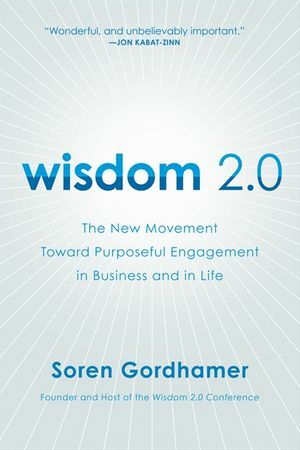 Wisdom 2.0 addresses the challenge of our age:to not only live connected to one another through technology,but to do so in ways that are beneficial, effective, and useful.